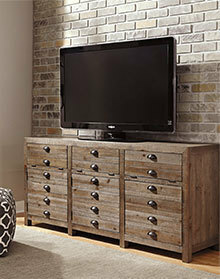 Entertainment units and much more! 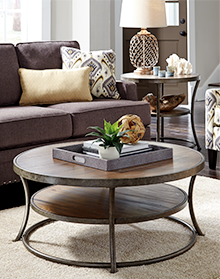 We carry living room furniture from designer collections such as Signature by Ashley, and we offer affordable deals on these great home furniture lines. 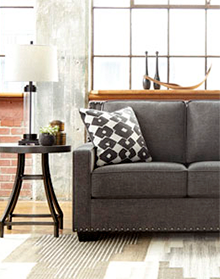 Whether you want to redecorate your entire living room or just add more contemporary furniture, Bailey’s Furniture has the home furnishing you need. 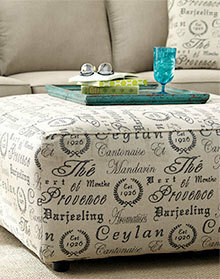 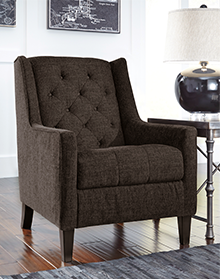 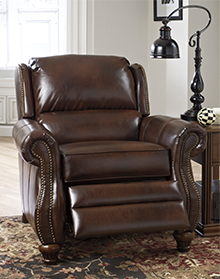 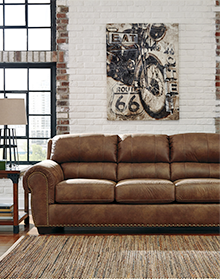 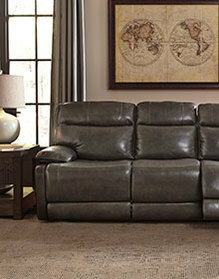 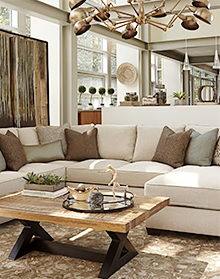 Stop by our furniture store in Dallas today to explore our living room furniture collection.